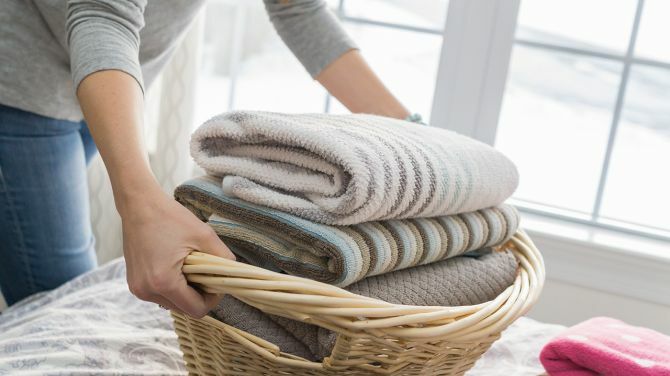 Spring may not have sprung quite yet, but it’s definitely on its way, which means we should all be thinking about spring cleaning. But what if you really hate cleaning? There are ways you can fake it ’til you make it with hacks around the home. They’ll give the impression it’s immaculate when you definitely, 100 per cent have not vacuumed under the sofa. 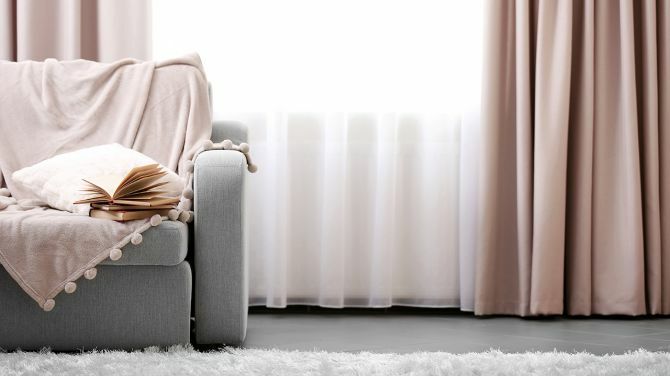 Your curtains are a major focal point in any room, so making them look fresh and wrinkle-free will make the whole space look better. With a Garment steamer you won’t even have to take them down, which is perfect if you’re housework shy. It’s often smells that give it away when a home hasn’t been thoroughly cleaned. So, if you hear an unexpected ring on the doorbell, spray some air freshener around or even furniture polish to make it seem like you’ve had the mop or duster out. If you haven’t got time to dust every nook of your home just opt for the biggest surfaces, because these will be the most obvious. If these are speck-free then your guests will be lulled into thinking you’ve dusted everywhere. Tidiness and cleanliness can often be confused, so a messy house can look like it needs a good vacuum, even when it doesn’t. Bundle piles of toys into big baskets and hide the kids’ clutter in cupboards to save your sanity. 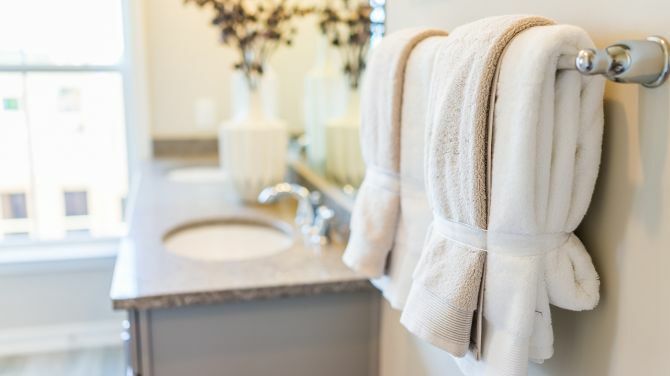 Towels that have been used a few times can look and smell a bit funky, so hanging up clean ones in the bathroom will immediately brighten your day. A freshly made bed with laundered sheets can make you and your bedroom feel heaps better. Safe in your cocoon of crisp covers, it doesn’t matter what the rest of the house looks like. Sometimes it feels like trying to reach the bottom of the laundry basket is similar to attempting to dig to China, but it’s not quite so impossible. It’s worth doing, because the whole room will look tidier and smell better. You’ll also not have to deal with that particular beacon of guilt every time you walk past. 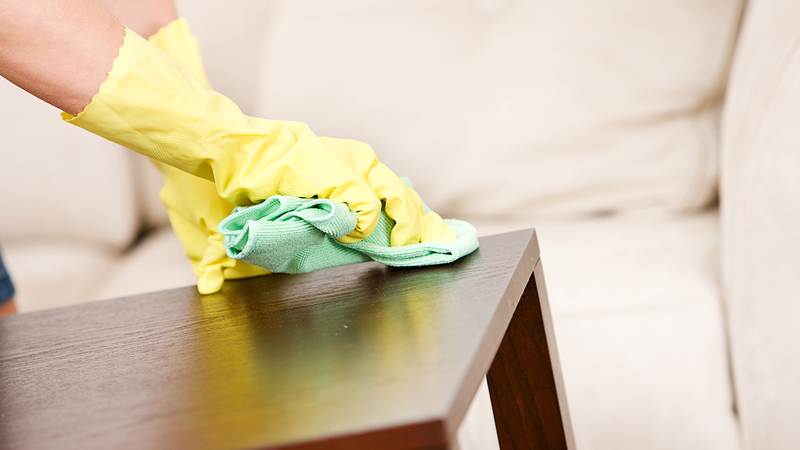 On the other side of your sofa cushions is a whole world of cleanliness you never knew existed. 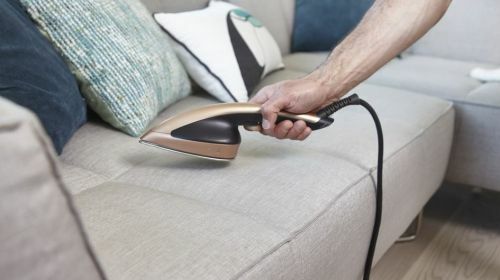 It’s free of spillages and crumbs, so give them a flip to make your living room look infinitely better. The harsh light of day or even the strong glare from the ‘big light’ will illuminate all the areas you haven’t got round to cleaning. 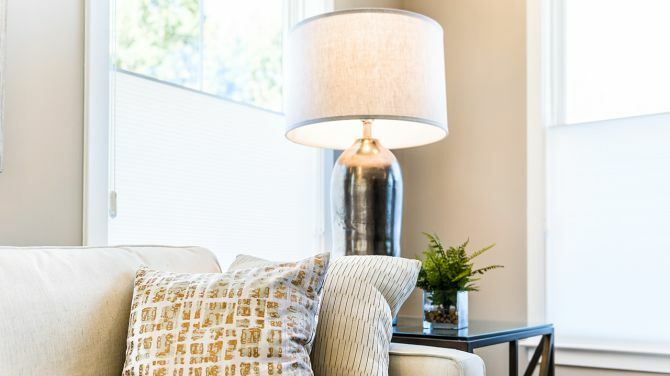 Use lamps to make it a bit more subtle and keep visitors away from the worst offending parts of your house. Candles can be really useful for this too. Hey! Look, what’s that over there? It’s easy to distract your guests with some well-placed flowers or something shiny. Standout pieces can be such a conversation piece that they won’t look at the undusted corner behind it. We - and our Garment Steamers - are here to help you to sort out your wardrobe (and your floordrobe) once and for all as part of your spring cleaning efforts. Let's get to it.